Commercial Developments We Provide Tailored And Innovative Solutions. Our team have a wealth of experience in acting for such developers. Attached to this is a general knowledge and understanding of construction matters related to such developments and we have advised a number of clients in relation to such construction related matters connected to development projects. 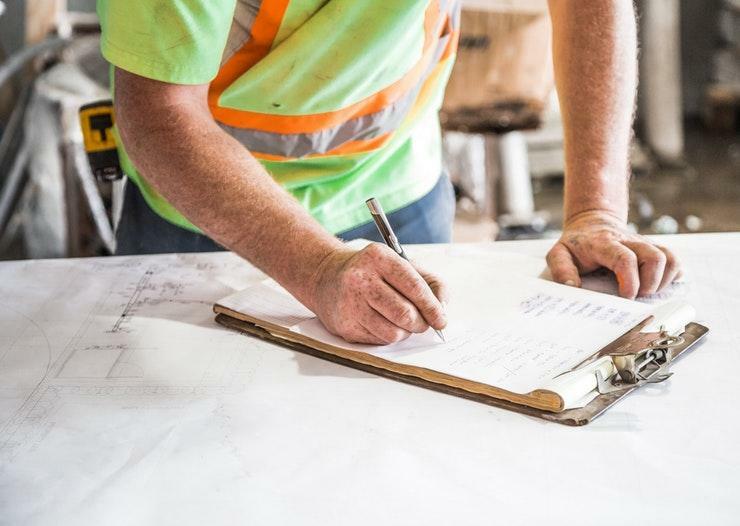 We ensure that we see through development projects from cradle to the grave starting with site acquisition all the way through to pre-letting, funding, construction, completion and sale. We also advise on joint venture agreements, forward funding agreements, infrastructure agreements and development agreements. Many of our clients are long standing and our Partners have built up close relationships over the years to ensure complete understanding of the businesses they are advising.